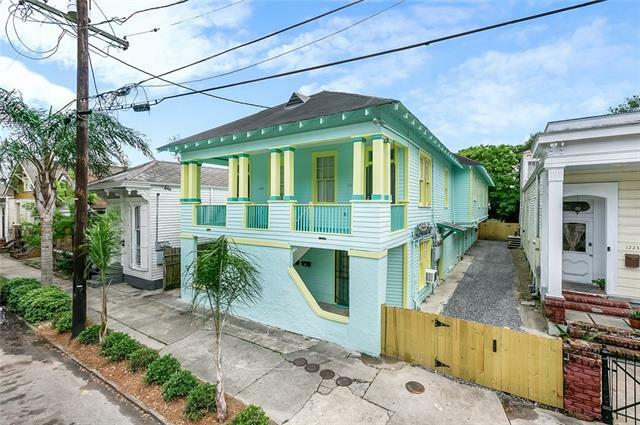 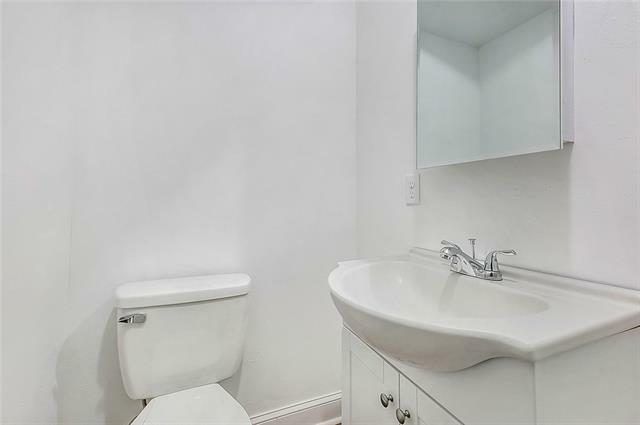 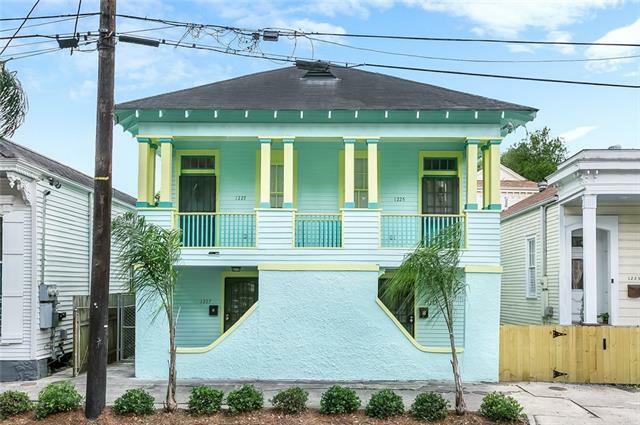 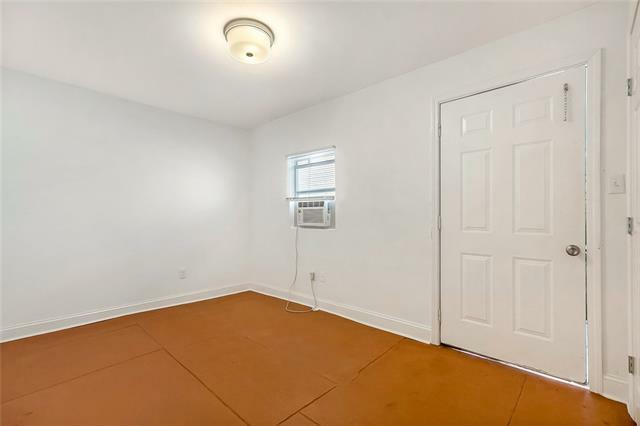 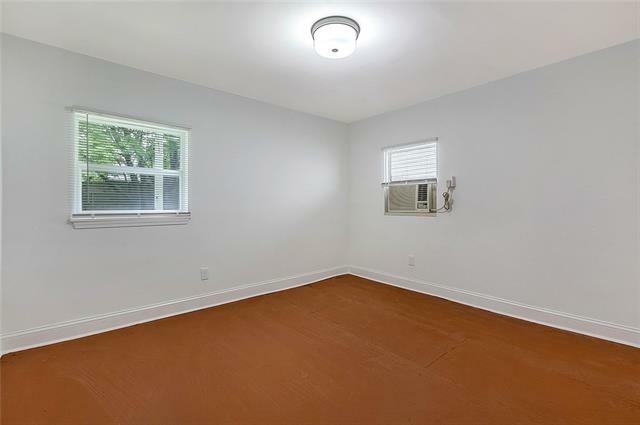 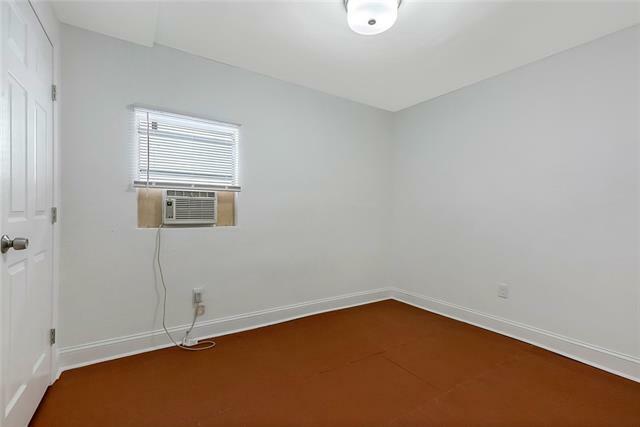 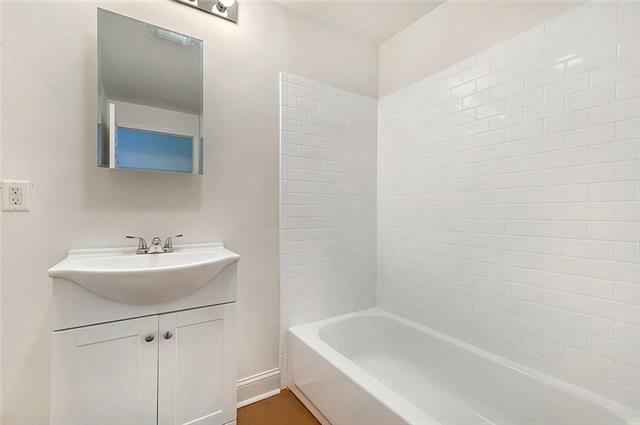 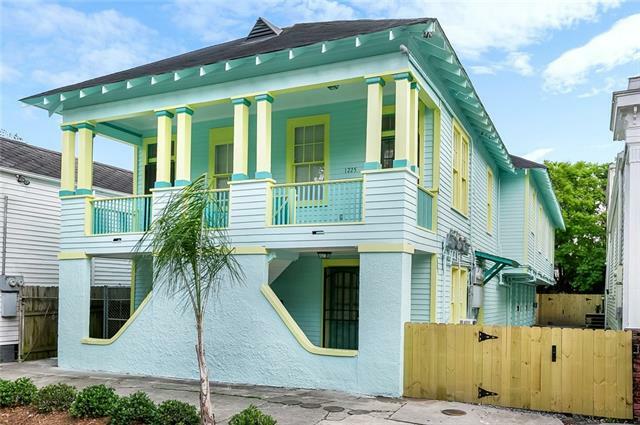 Affordable and newly renovated apartment now available in the heart of the New Marigny. 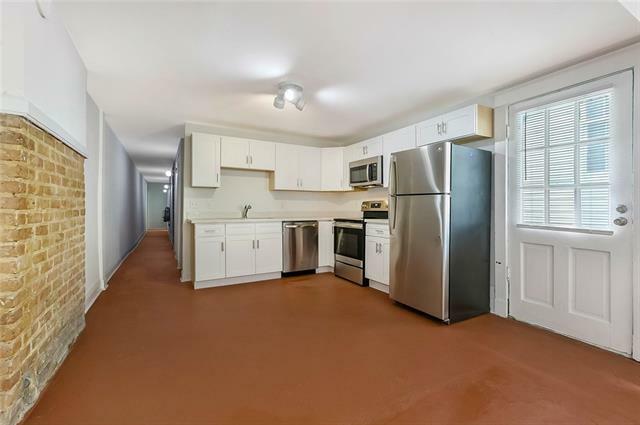 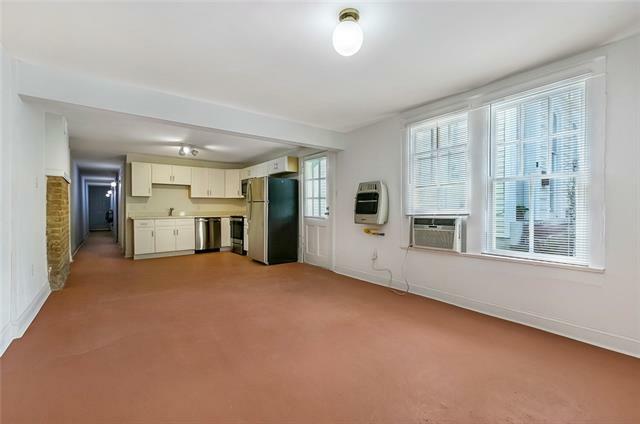 Complete with 3 private beds, 1.5 baths, stainless steel appliances, granite counter tops, in-unit laundry, free WiFi. 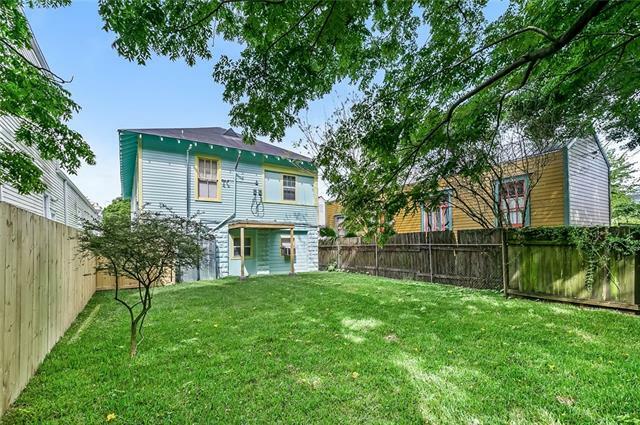 Fenced in back yard with newly laid sod makes for a perfect outdoor oasis. 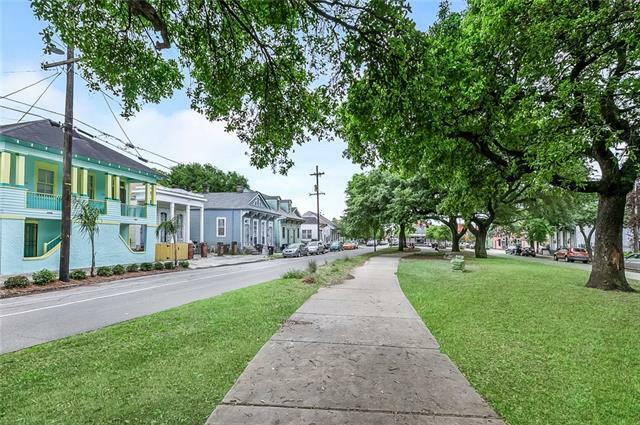 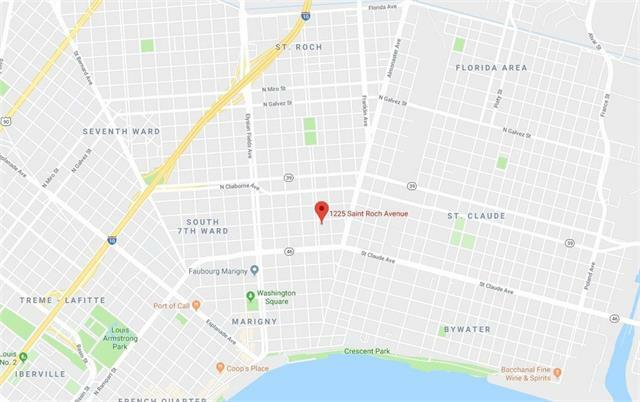 Walking score of 94/100 makes for a walkers paradise and a short bike ride to the French quarter, Frenchman St, and much more. 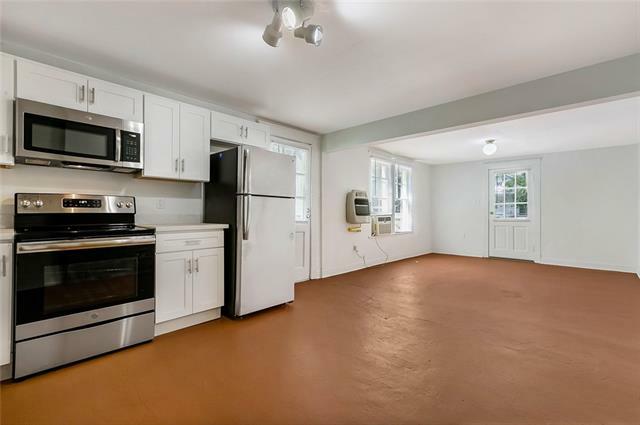 Come enjoy the modern finishes and open floor plan in this artistic and vibrant part of town.